Striper have been out at sunrise and sunset. Various swimbaits and threadfin shad are bringing in smallmouth and largemouth bass in the evening. 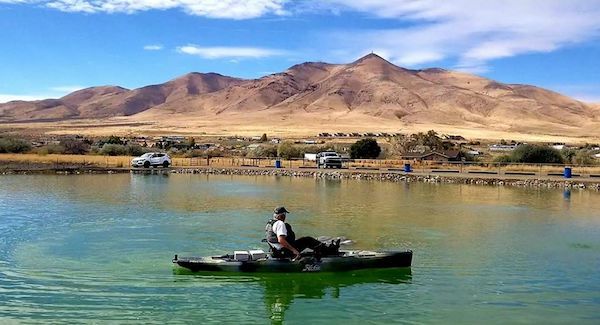 Boulder Basin continues to be a hotspot with anglers trolling through the Boulder Beach area. Smallmouth bass are still hitting on mostly near rocky shelves and points like the Boulder Islands.